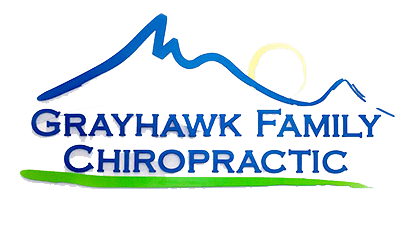 Grayhawk Family Chiropractic Providers Frank Sorrentino, D.C.
Frank Sorrentino, DC, is a chiropractor dedicated to improving the health and well-being of the men, women, and children in this community. 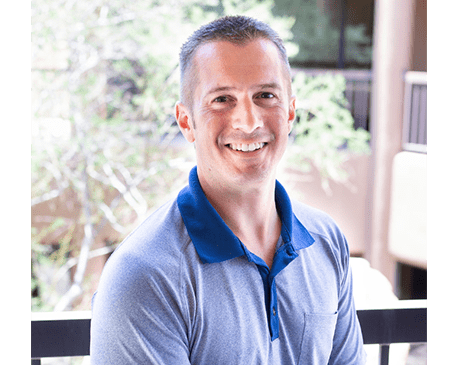 Along with his wife, Sarah Peddie Sorrentino, DC, Dr. Frank offers the best in hands-on techniques, state-of-the-art procedures, and effective soft tissue therapies at Grayhawk Family Chiropractic, LLC in Scottsdale, Arizona. Originally from Hamden, Connecticut, Dr. Frank graduated with a Bachelor of Science in medical rehabilitation from Springfield College in Springfield, Massachusetts. He then earned his doctor of chiropractic degree at New York Chiropractic College in Seneca Falls, New York. As a former lacrosse player at Springfield College, Dr. Frank has a particular interest and firsthand experience in sports injuries and rehabilitation. He offers expertise in treating many of the most common repetitive motion injuries, including carpal tunnel syndrome. In addition, Dr. Frank is licensed by the State of Arizona Board of Chiropractic Examiners and a certified provider of the Graston Technique®, and manipulation under anesthesia. Dr. Frank and Dr. Sarah are both avid athletes who enjoy Crossfit and racing in local triathlon, cycling, and running events. When they’re not working or training, they love hiking and enjoying outdoor activities with their two sons, Jack and Luke and chocolate lab Wolfie.